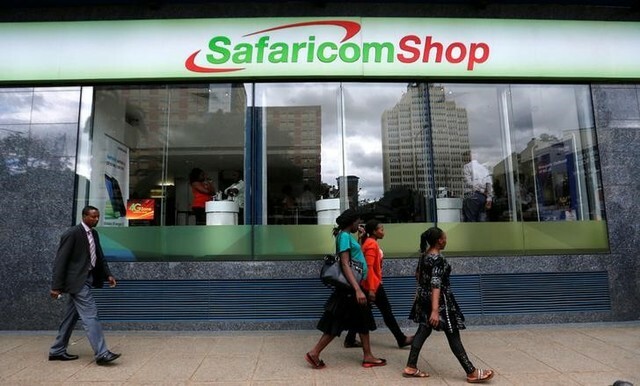 A Safaricom subscriber was in for a rude shock after she discovered that her Identification card (ID) had been used to register 13 simcards, all on the Safaricom network. According to Lorna Gikabu, the affected subscriber, the lines were registered without her knowledge and consent, and most of them in use to persons unknown to her. “How do you allow 13 numbers on one ID in the first place? Does anyone in this country own 13 Safaricom lines? Especially Safaricom lines except fraudsters or corporates perhaps? Your guys told me CAK gives freedom to register as many lines as one wants? No wonder you have problems with Fraudsters using your lines,” decried Gikabu. 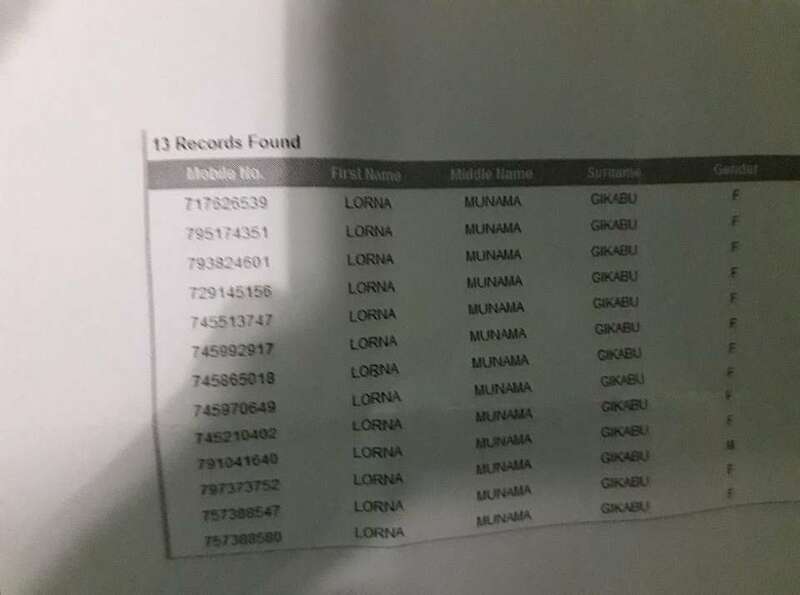 As if that is not enough, Ms Gikabu found out that three of these numbers borrowed loans on Branch and Pezesha and got her adversely listed on CRB. “I contacted both. Branch was a bit helpful led me to you guys. Pezesha not so much…poor customer service,” she says. Upon inquiries on Safaricom, the customer service agents at the Junction asked her for a police OB number, which she agreed to after a debate. “I agreed to get your able fraud team at HO an OB( to think that your able fraud team has not thought of a solution to the duplicated number of fraud cases plaguing Kenyans silently, from the group of Canadian Doctors working in Lodwar, to M-Akiba loans at 0.5% interest),” she continued, as per her Facebook post on Safaricom’s page. She went to Naivasha Road police Station, Kawangware, with the attached list of phone numbers that were long switched off, after reporting, suggesting an inside job. “A nice police officer keenly listened to my story at the reception, and offered me a solution…that as much as their police station looks ‘big’, the Government has not equipped them with facilities to deal with forgery incidents and kindly directed me to Kabete Police station,” she narrates. The customer, who is still struggling to resolve the case, wants Safaricom to take responsibility and pay the fees required to clear her from CRB, pay the loans and take measures aimed at curtailing fraudsters. This comes at the wake of increased sim swap fraudsters, who has since gone down since Kahawa Tungu‘s expose on the Mulot Sim swap scammers, which found most of these jobs to be conducted by Safaricom insiders. However, it seems they have evolved from sim swaps to registering new sim cards with other people’s IDs and then dumping the lines. Equity, one of the biggest banks in terms of assets has been engulfed in such a scam where customers’ funds dissappear from their accounts, without the bank taking any responsibility.